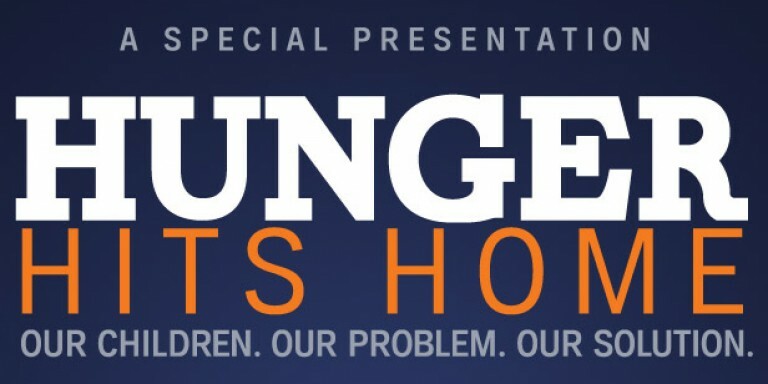 Join us on Tuesday, September 29th at the Morristown United Methodist Church, 50 South Park Place for a special screening of “Hunger Hits Home”, a film produced by the Food Network and Share Our Strength that examines the causes, complications and misconceptions about childhood hunger in the United States today. A brief panel discussion that will feature our own Exeuctive Director, Rosemary Gilmartin, as well as representatives from the Community Food Bank of New Jersey, the Community Soup Kitchen, and Table of Hope will take place following the film. All are invited to participate. Please register in advance as capacity is limited. For details and registration, click here. You can also help spread the word by downloading this flyer. Thanks – we hope to see you there!